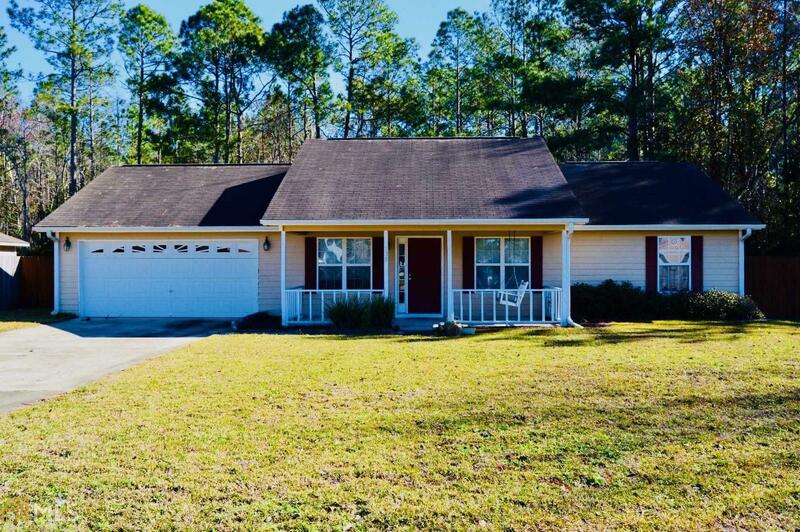 This charming 3 bedroom, 2 bath, well kept home with a sweet front porch and swing is nestled on an almost half acre lot in The Meadows. Home inside has been freshly painted and has a newly renovated kitchen, 2 month old HVAC and large fenced back yard. Home Buyers Warranty offered.